You know how you can tell medical cannabis has reached the heartland of America? When it’s legalized in West Virginia. That’s what happened yesterday. You know how you can tell medical cannabis has reached the heartland of America? When it’s legalized in West Virginia, that’s how. That’s what happened on Wednesday. 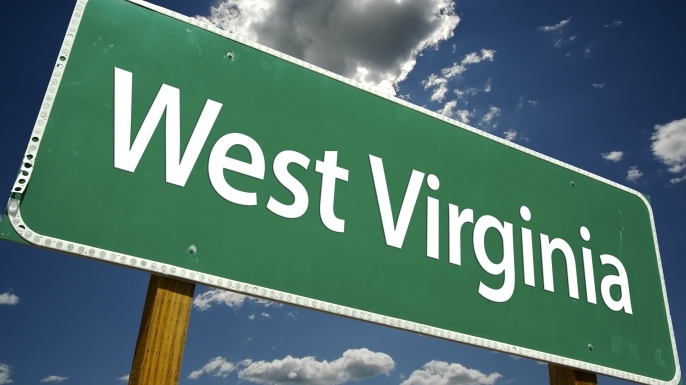 West Virginia became the 29th state in the USA to enact a law allowing seriously patients to access medical marijuana if their doctors recommend it. SB 386, titled the West Virginia Medical Cannabis Act, was introduced by Sen. Richard Ojeda (D-Logan) and, unfortunately, was seriously watered down in the House before receiving final legislative approval on April 6. It charges the West Virginia Bureau of Public Health with regulating medical marijuana growers, processors, and dispensaries. Patients with listed qualifying medical conditions will be allowed to use extracts, tinctures, and other preparations of marijuana, but, unfortunately, not marijuana in flower or leaf form. We’ve got a monumental day. We’ve got a day exemplifying really just the compassion West Virginians have for their fellow man. Matt Simon of the Marijuana Policy Project, who is a West Virginia native and graduate of West Virginia University, agreed. This legislation is going to benefit countless West Virginia patients and families for years to come. Medical marijuana can be effective in treating a variety of debilitating conditions and symptoms. It is a proven pain reliever, and it is far less toxic and less addictive than a lot of prescription drugs. Providing patients with a safer alternative to opioids could turn out to be a godsend for this state. West Virginia has been plagued by the opioid addiction epidemic currently sweeping the nation. Its overdose death rate far outpaces any other state, reports the Associated Press. Opioid abuse and fatal overdoses have plummeted in states legalizing medical marijuana. Intensifying public support and a growing body of evidence are driving the rapid growth in the number of states adopting medical marijuana laws. Lawmakers are also learning about marijuana’s medical benefits from friends, family members, and constituents who have experienced them firsthand in other states.